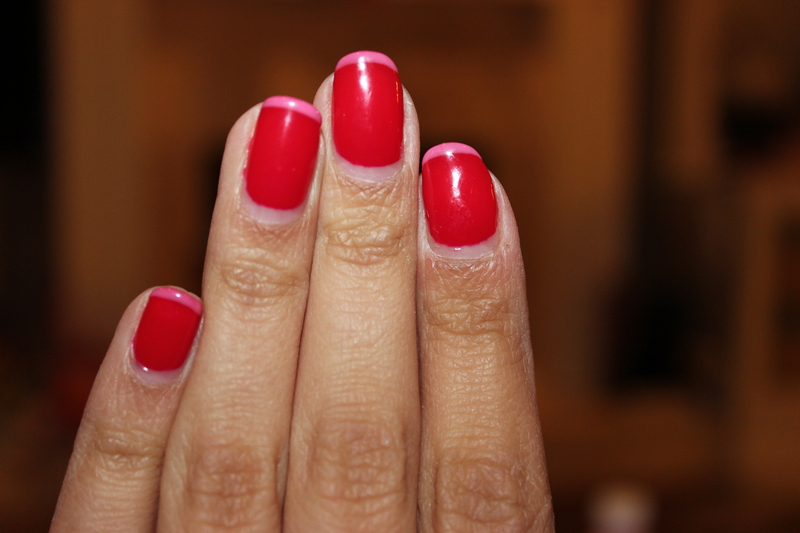 A little pink and red on the nails to celebrate the day of LOVE. This entry was posted in fashion, Manicures and tagged manicure, Nails, Tips, Valentine's Day by shwetasays. Bookmark the permalink.